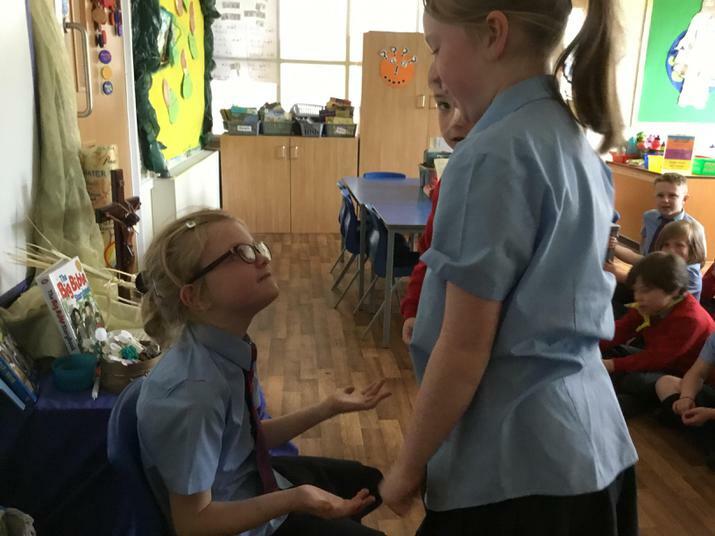 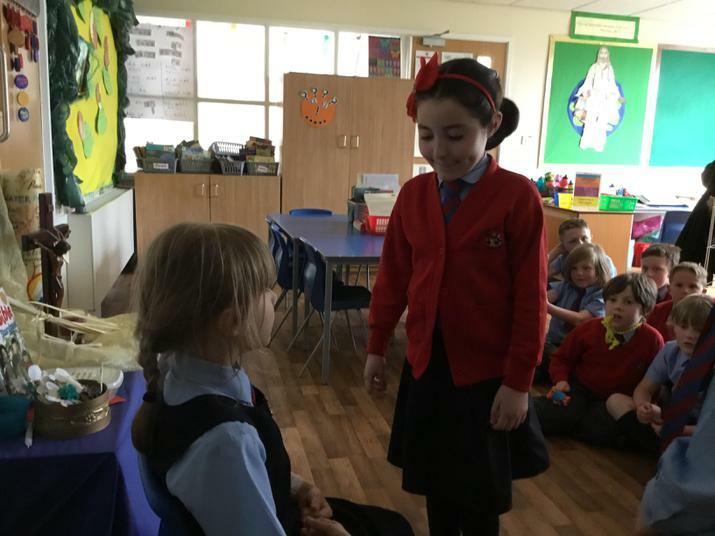 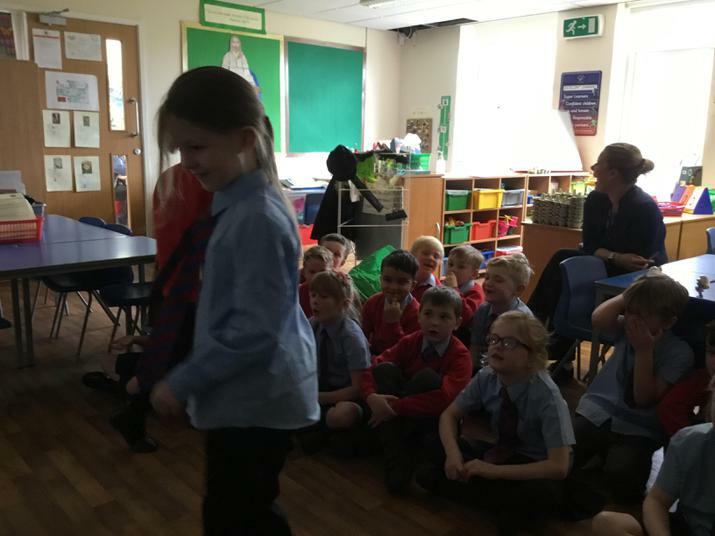 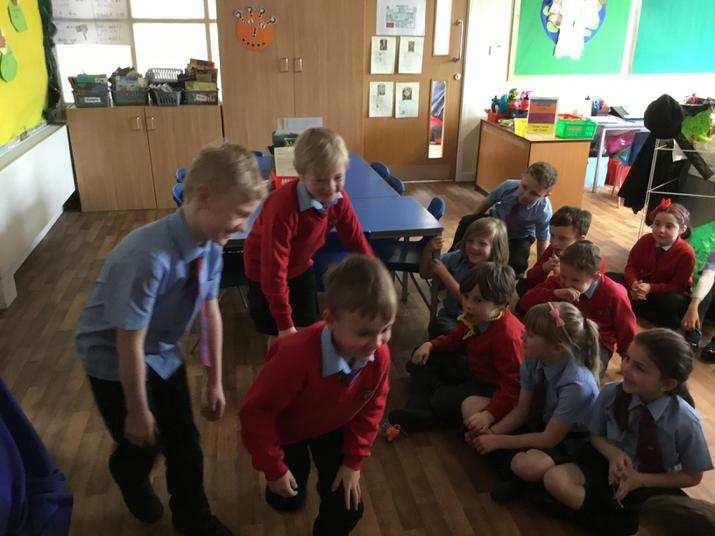 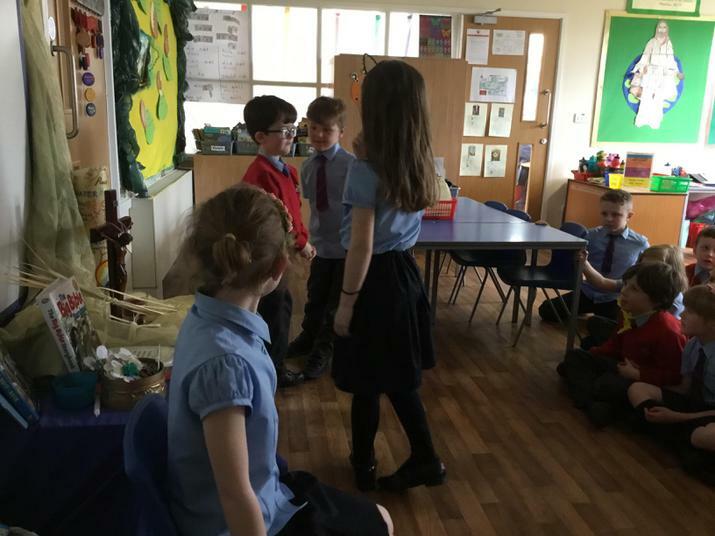 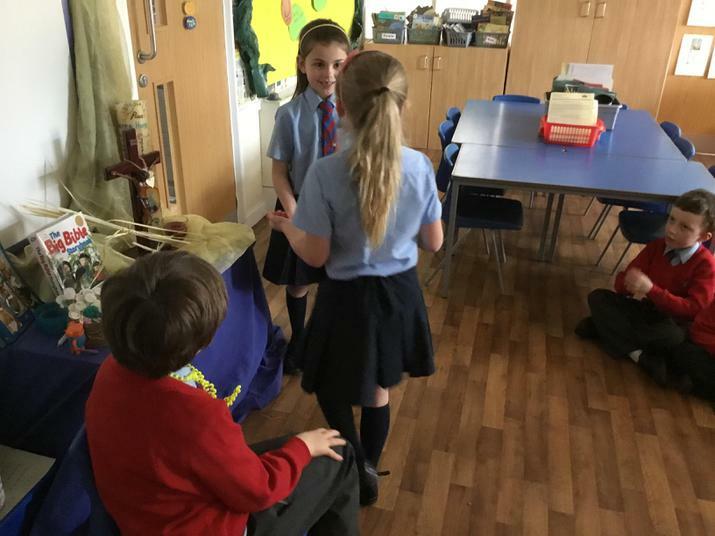 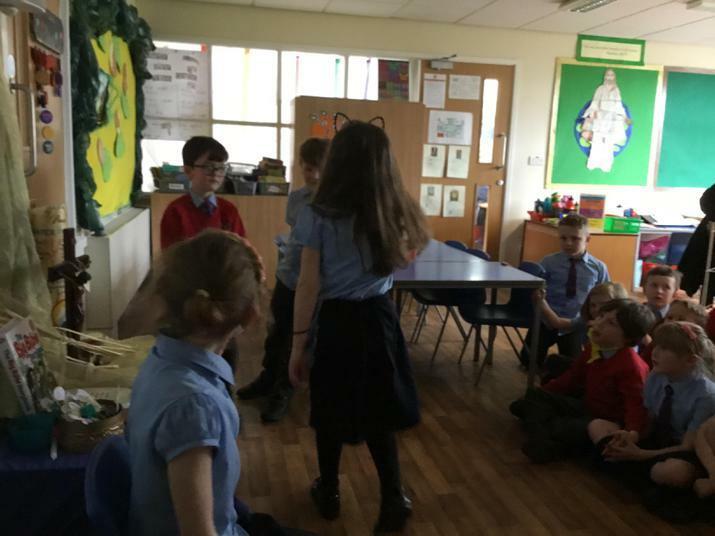 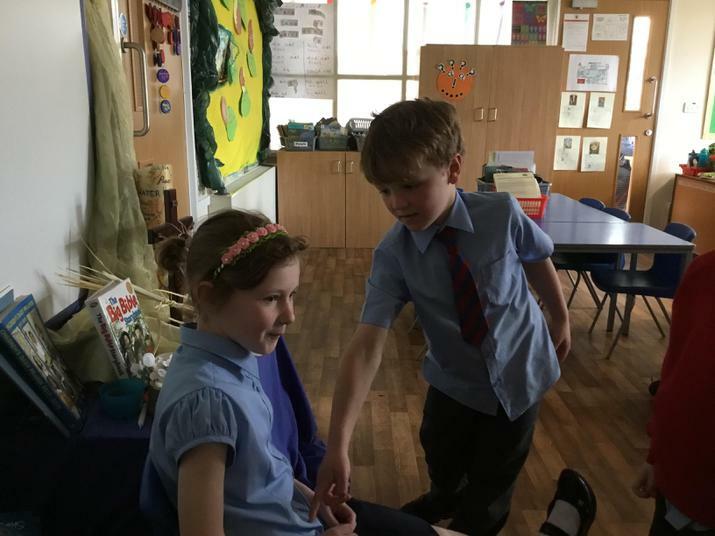 We used a film clip for the song ‘This is me’ from the Greatest Showman to think about how people passed on the message about Jesus being alive. 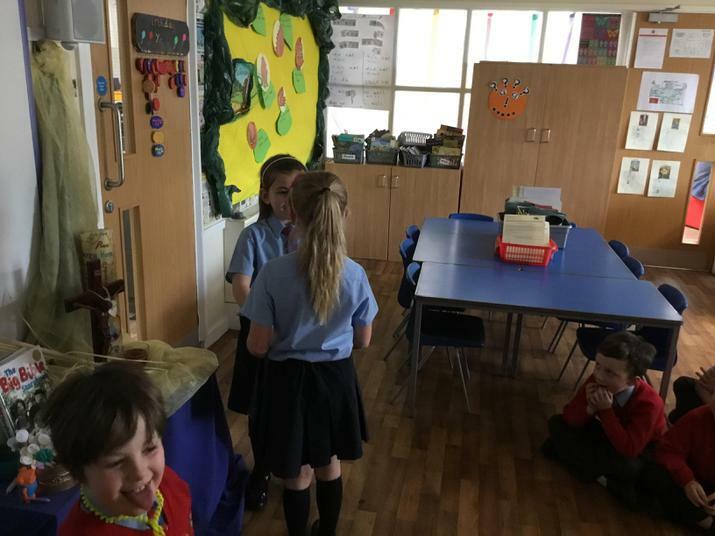 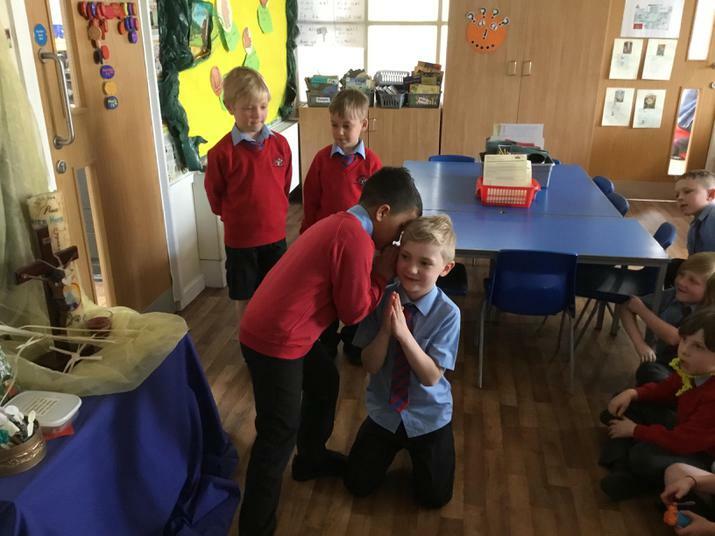 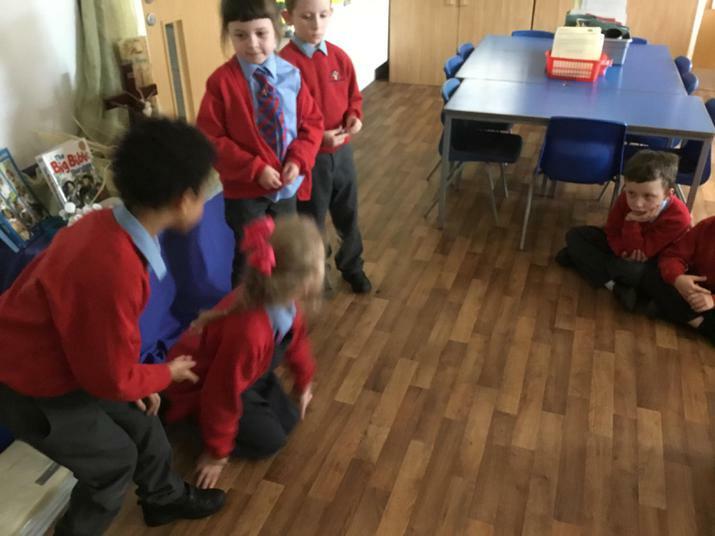 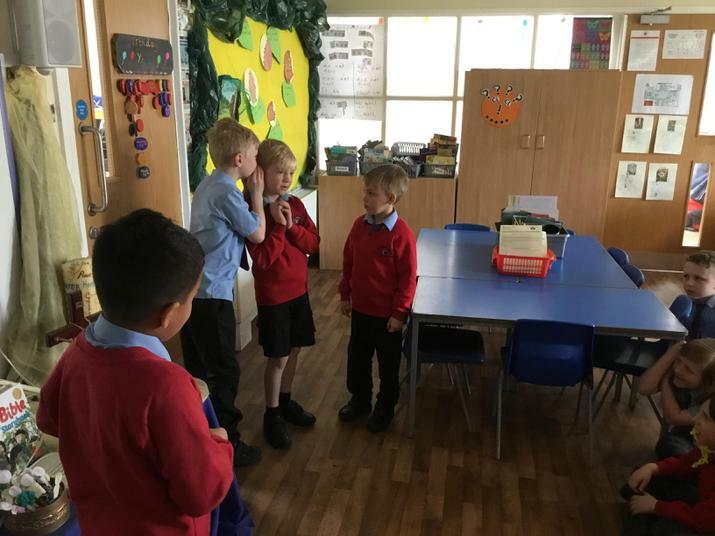 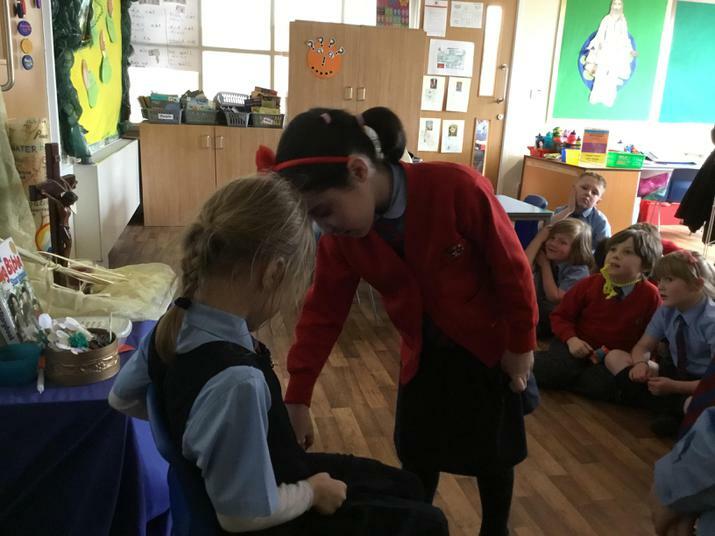 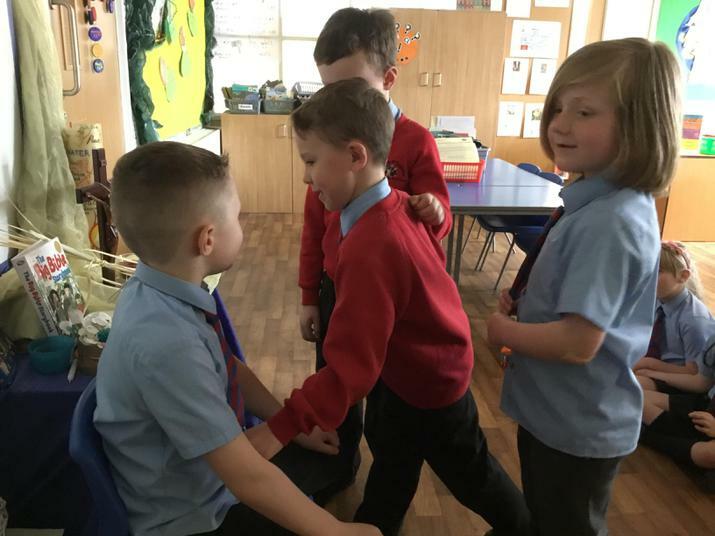 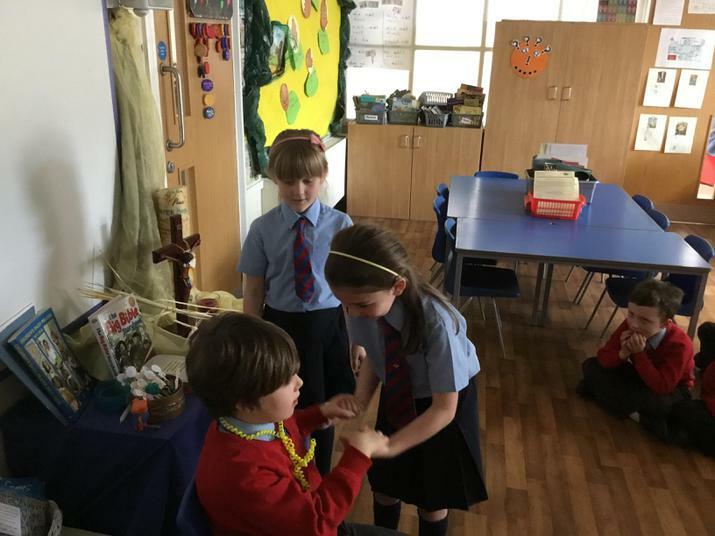 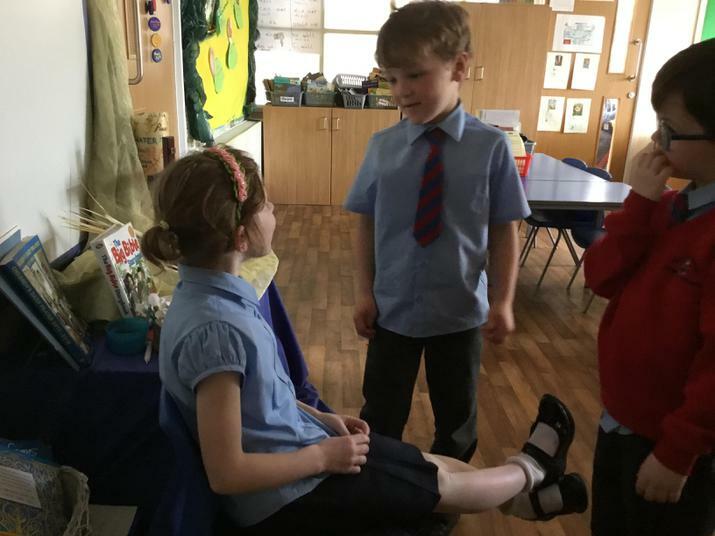 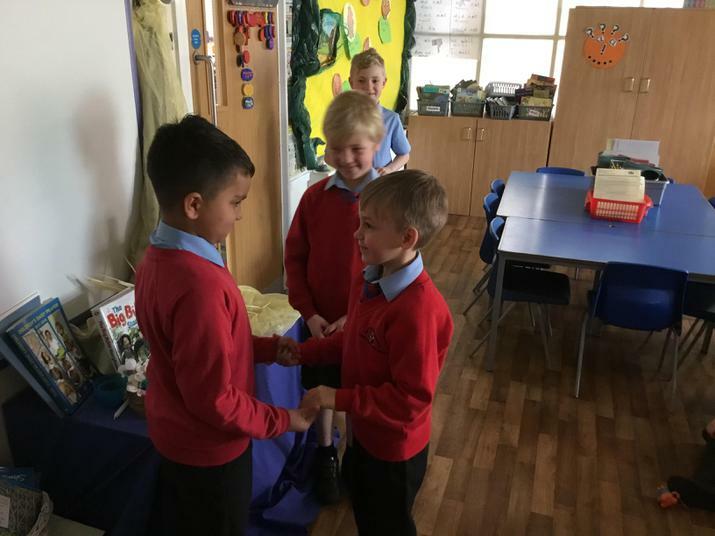 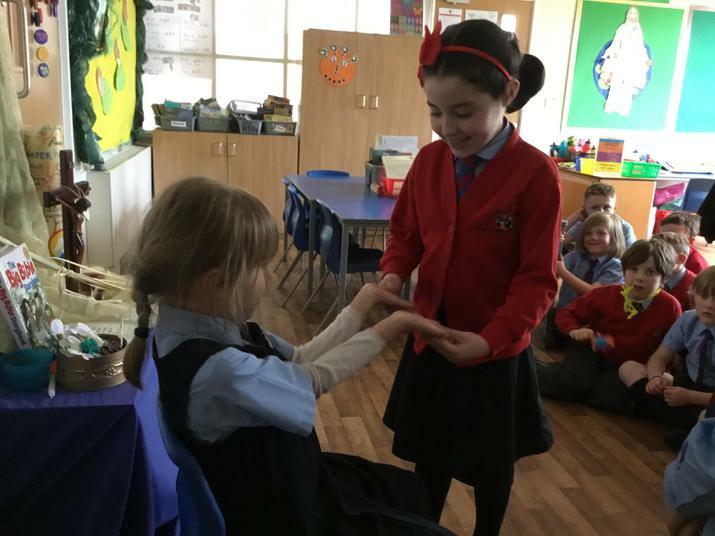 We talked about Doubting Thomas and how he didn’t believe the message and only had faith when he saw Jesus for himself. 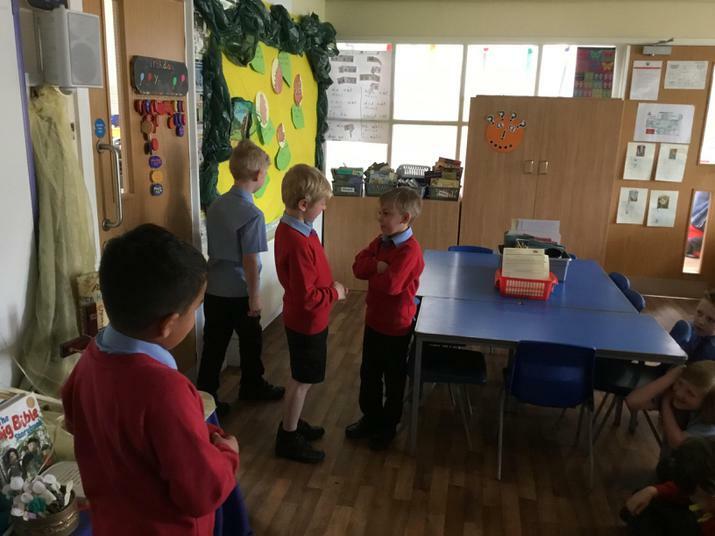 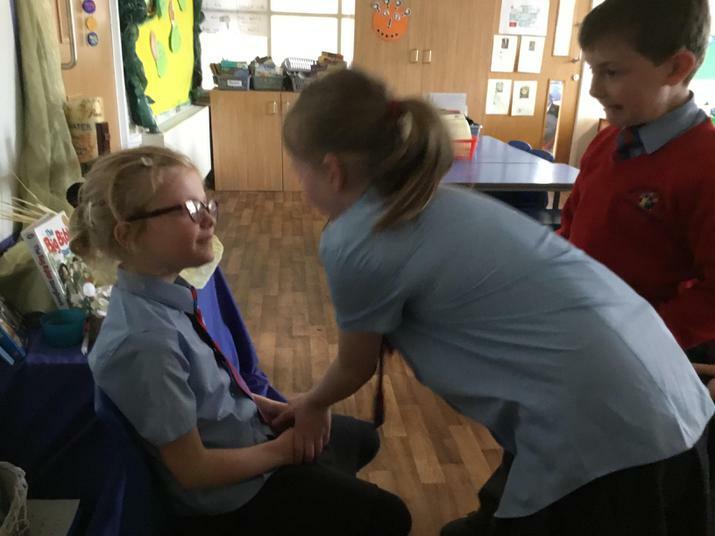 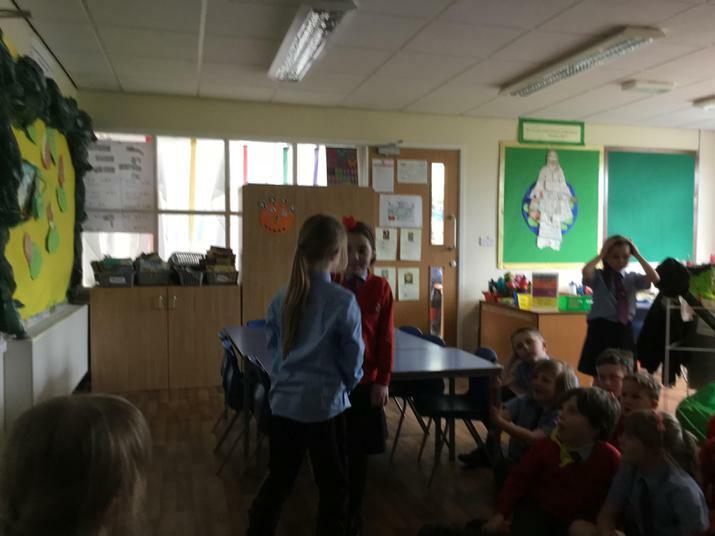 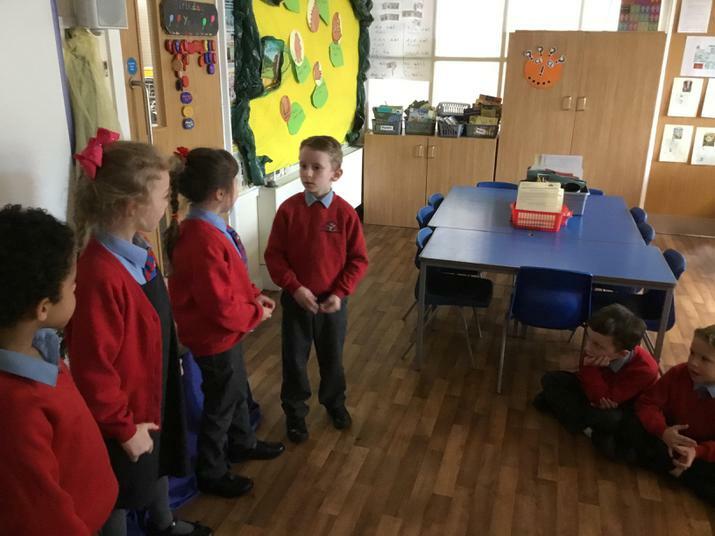 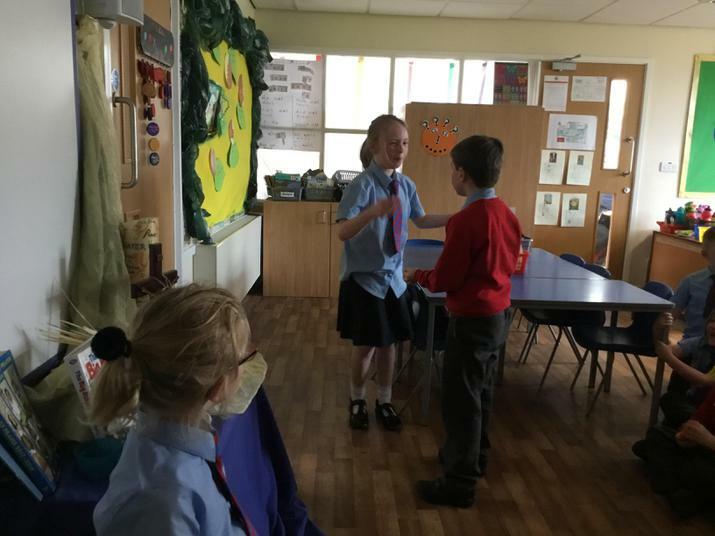 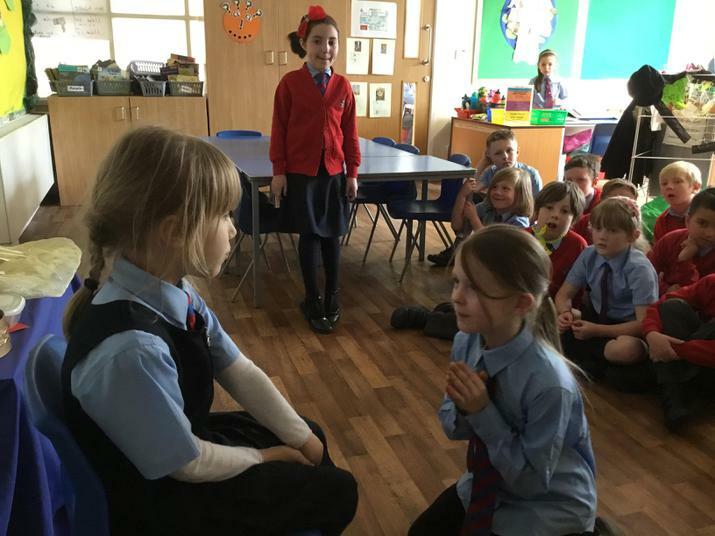 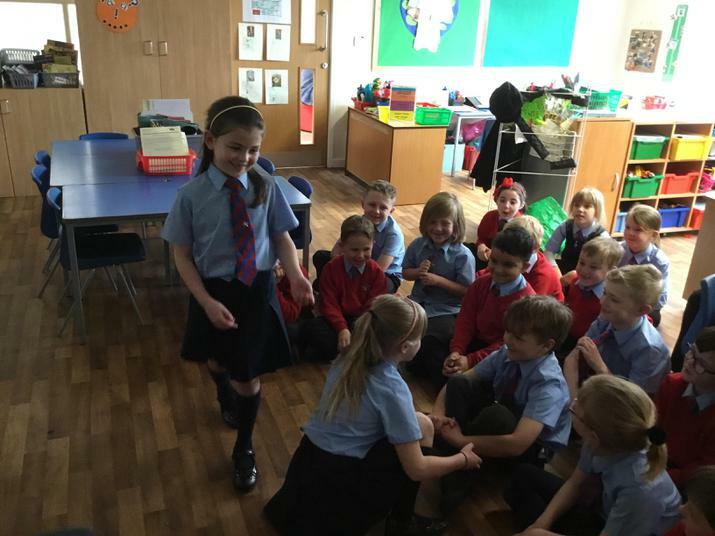 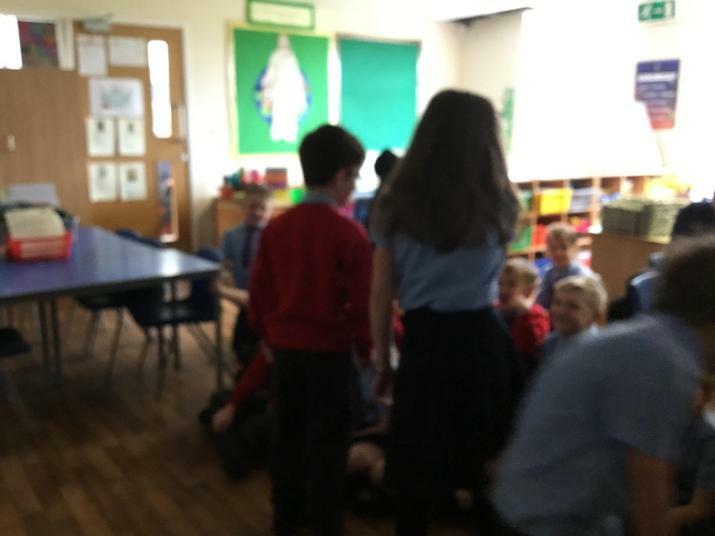 We portrayed our learning through roleplay and inspiration from the song. 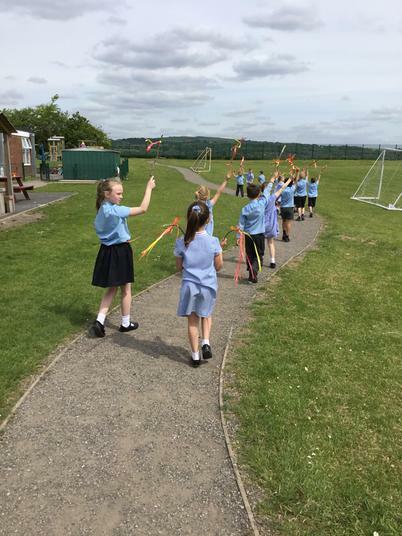 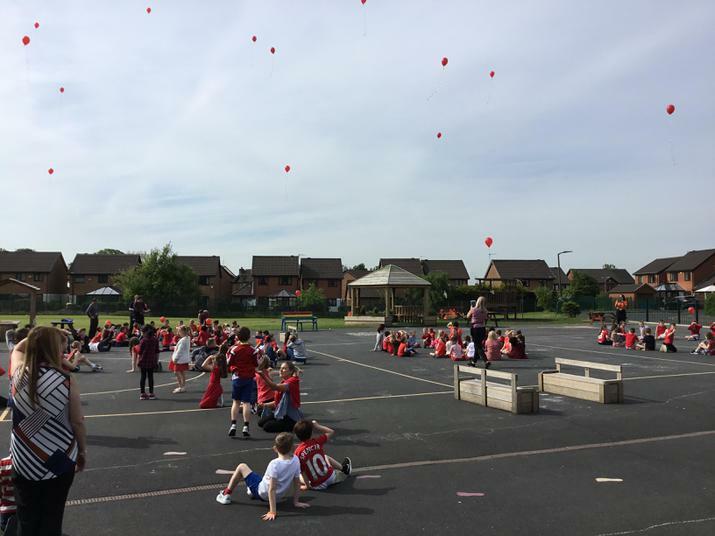 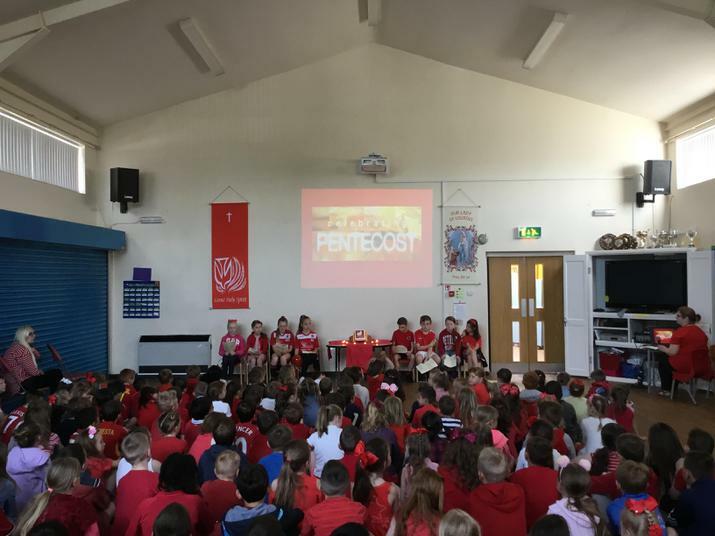 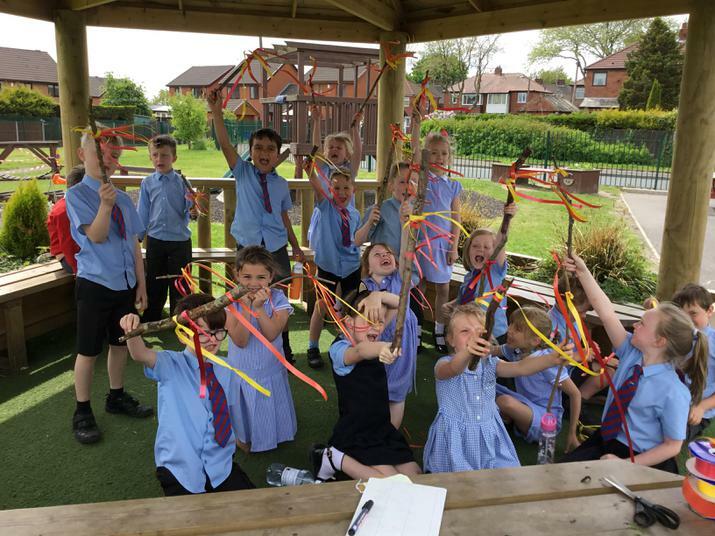 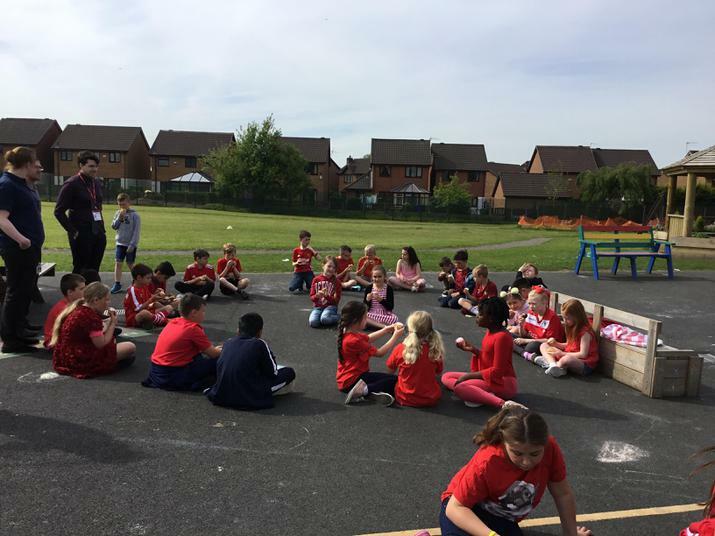 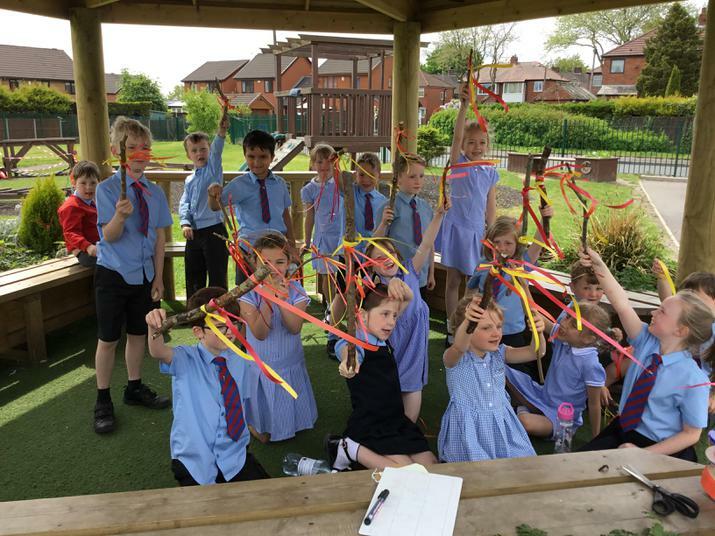 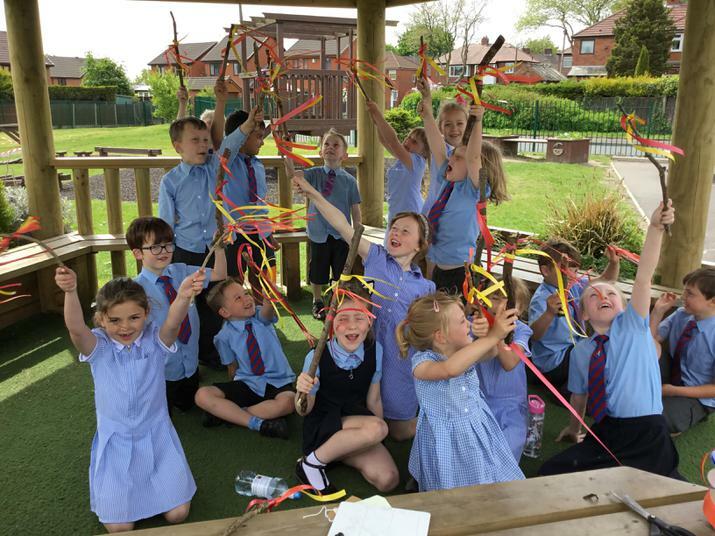 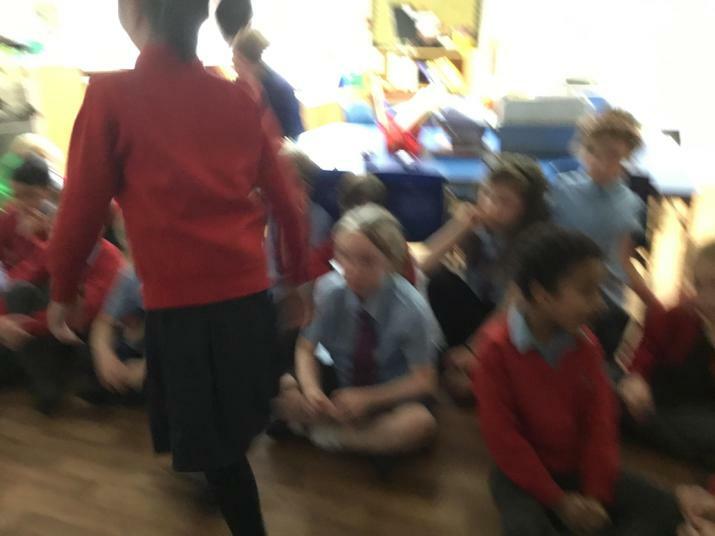 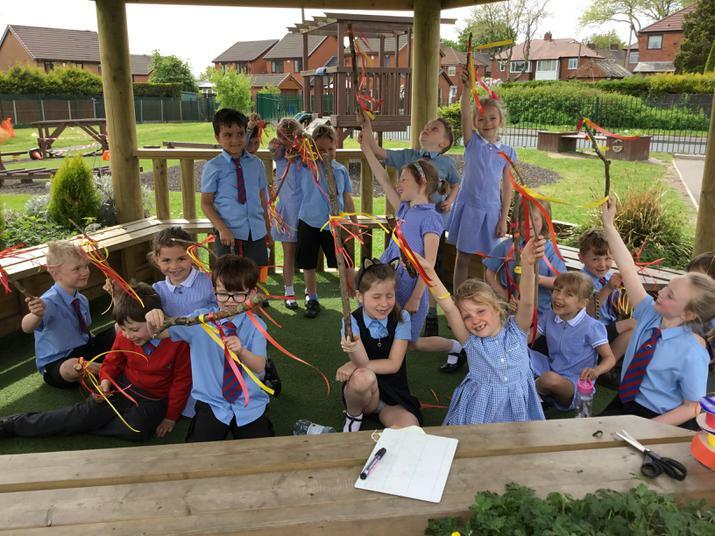 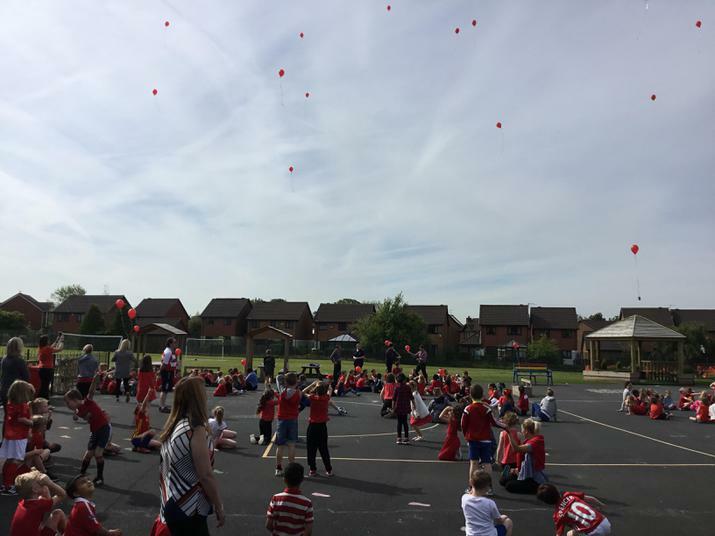 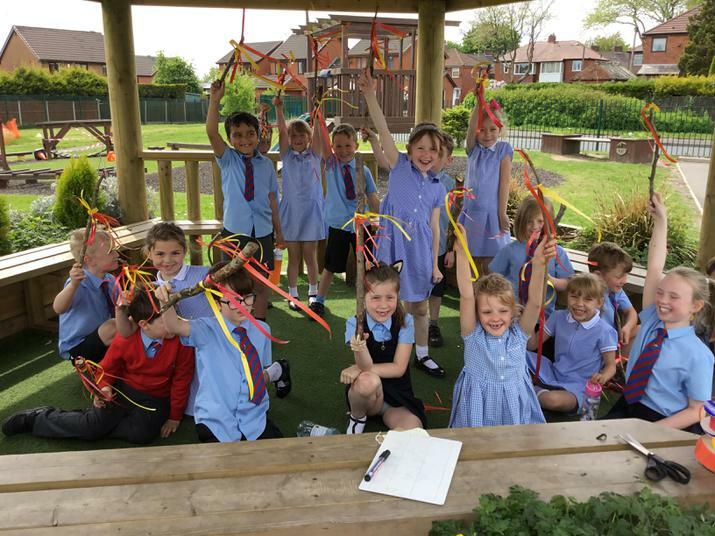 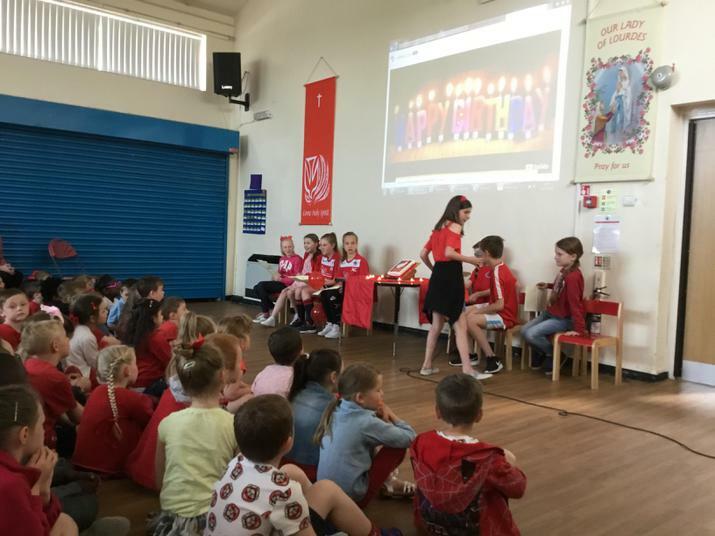 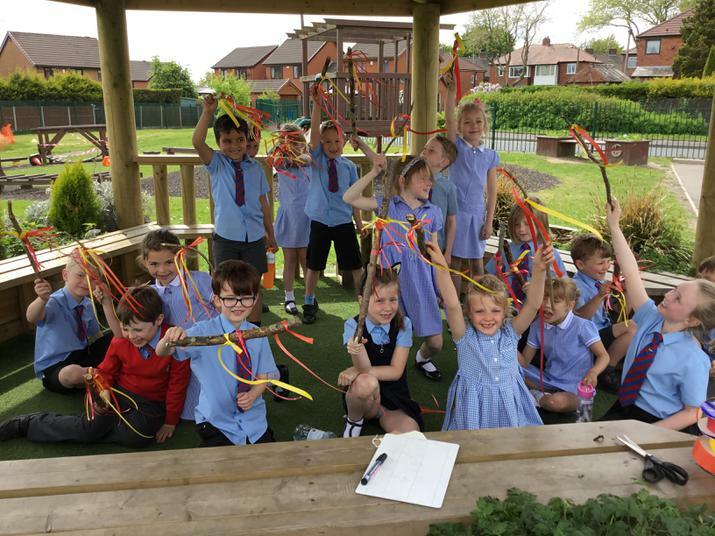 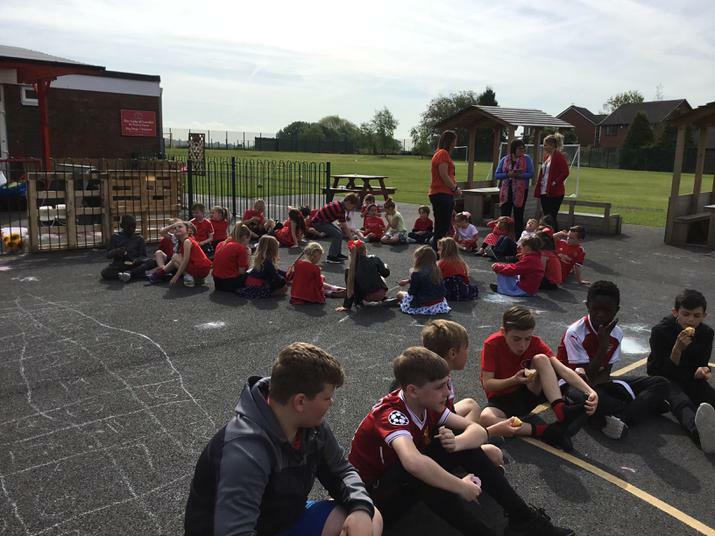 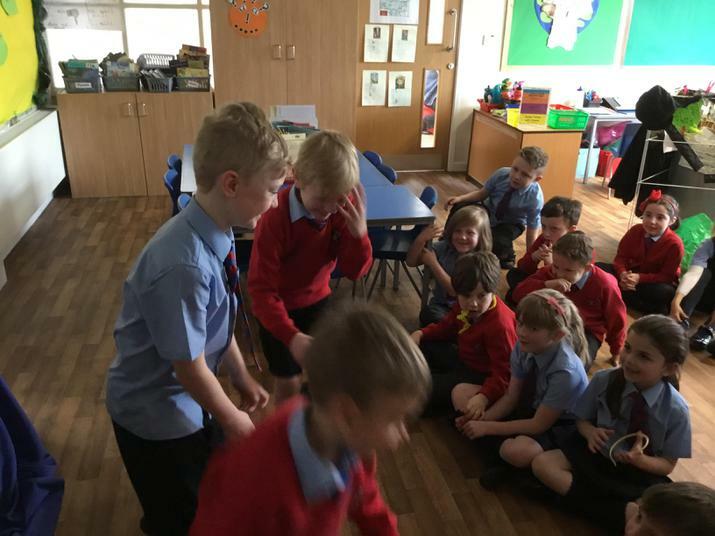 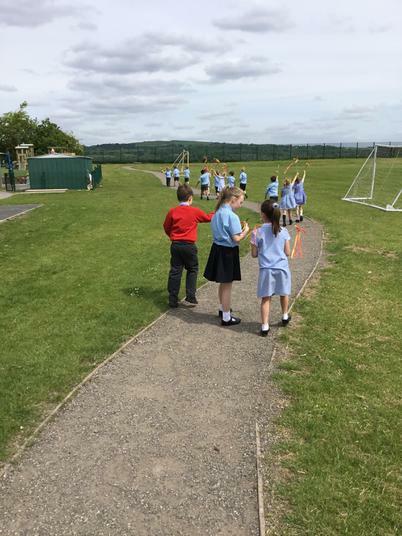 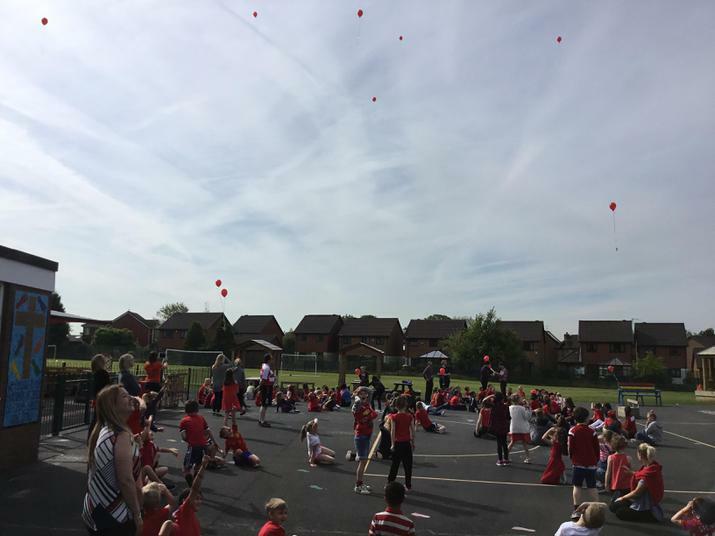 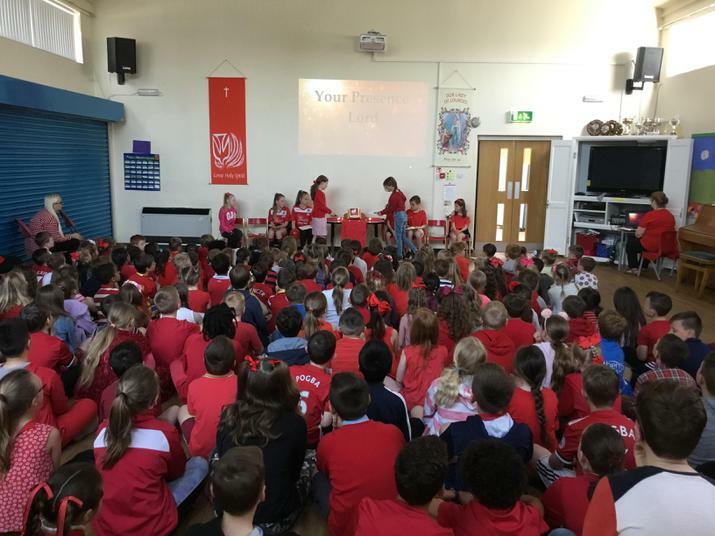 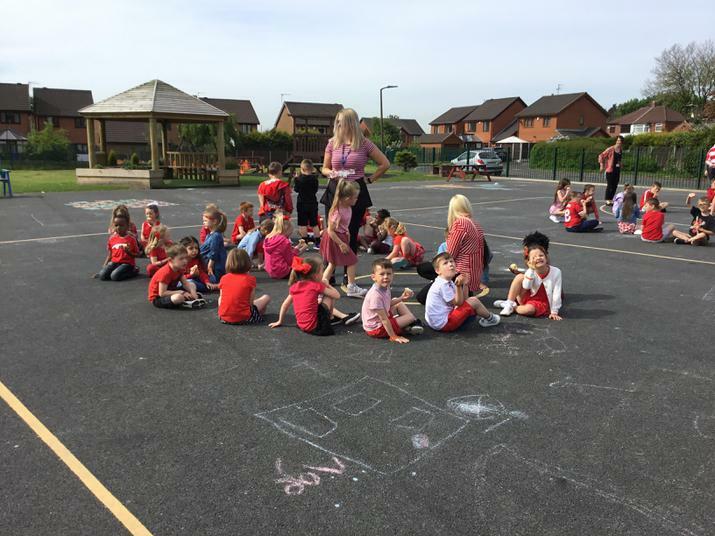 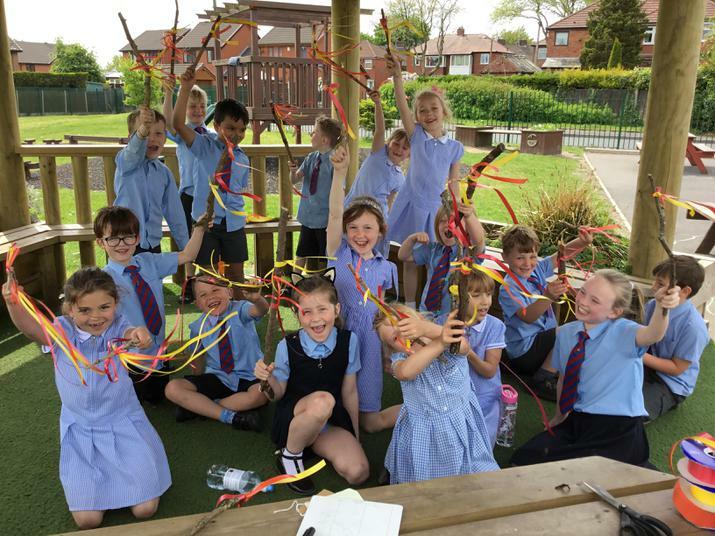 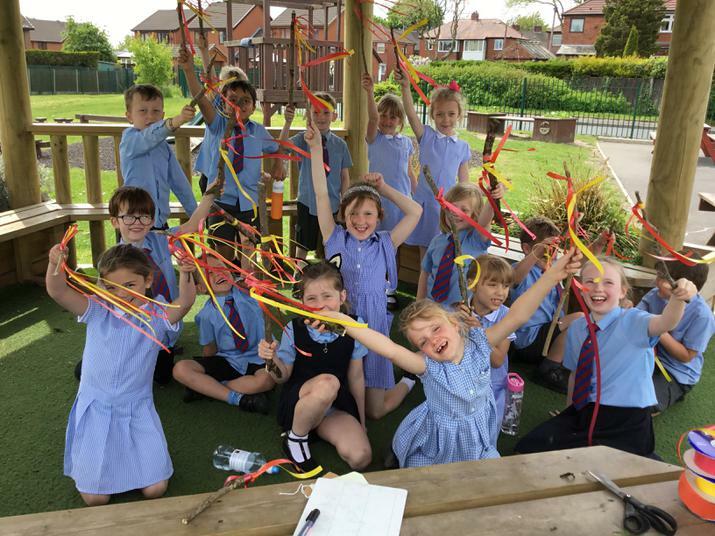 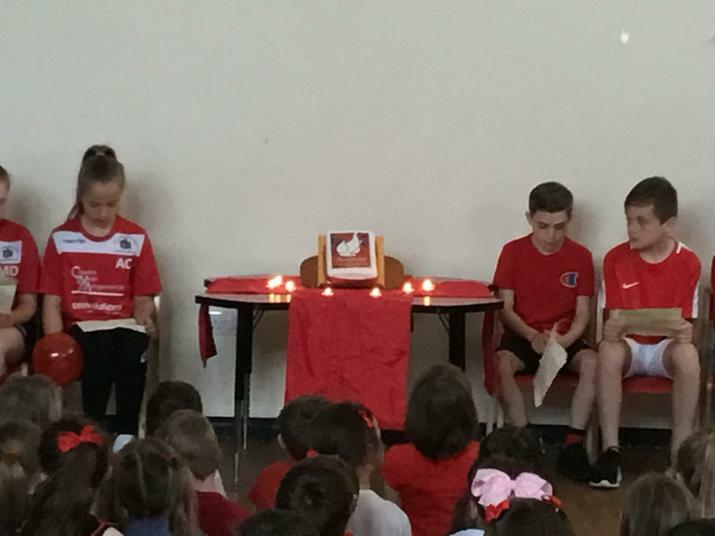 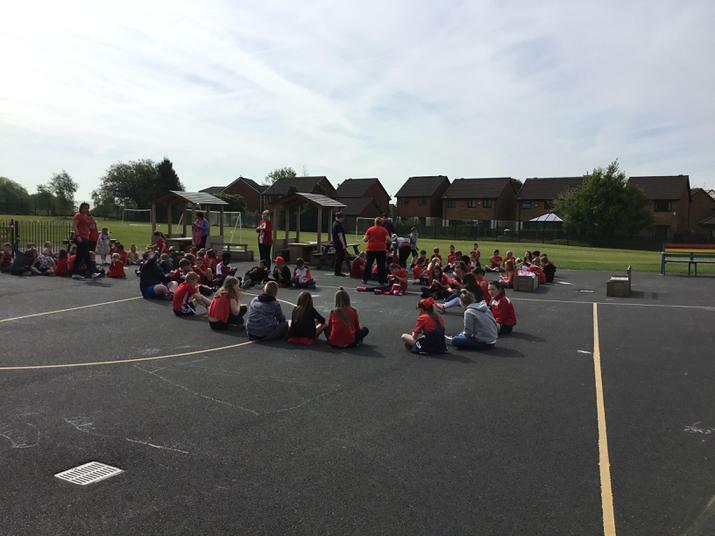 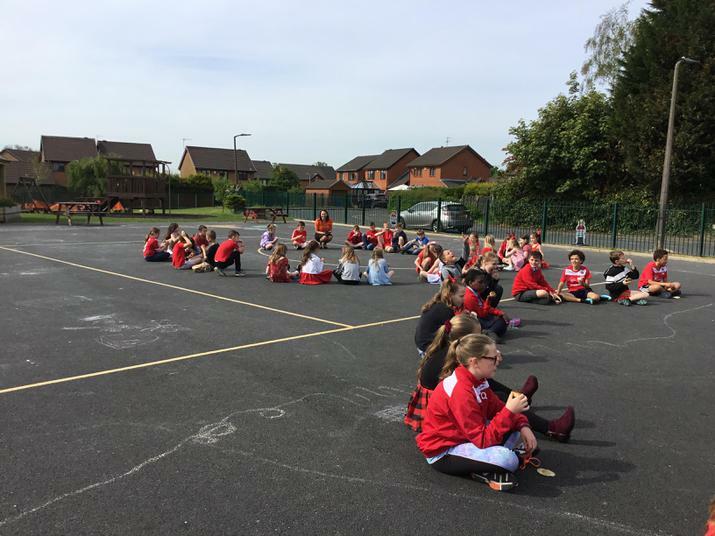 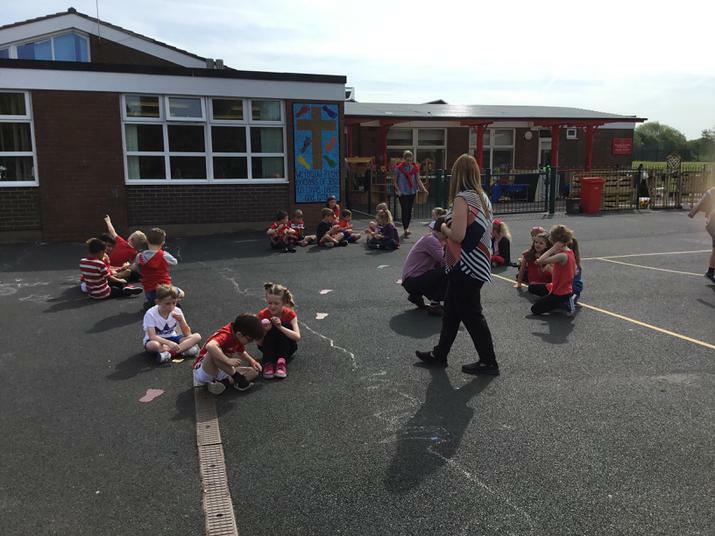 To celebrate Pentecost, we listened to the Gift team ‘celebration’ assembly, joined a balloon release, enjoyed cakes and we made our own Pentecost wind sticks.